Integrated t5 led tube 1 foot, T5 integrated LED tube lights 300mm. 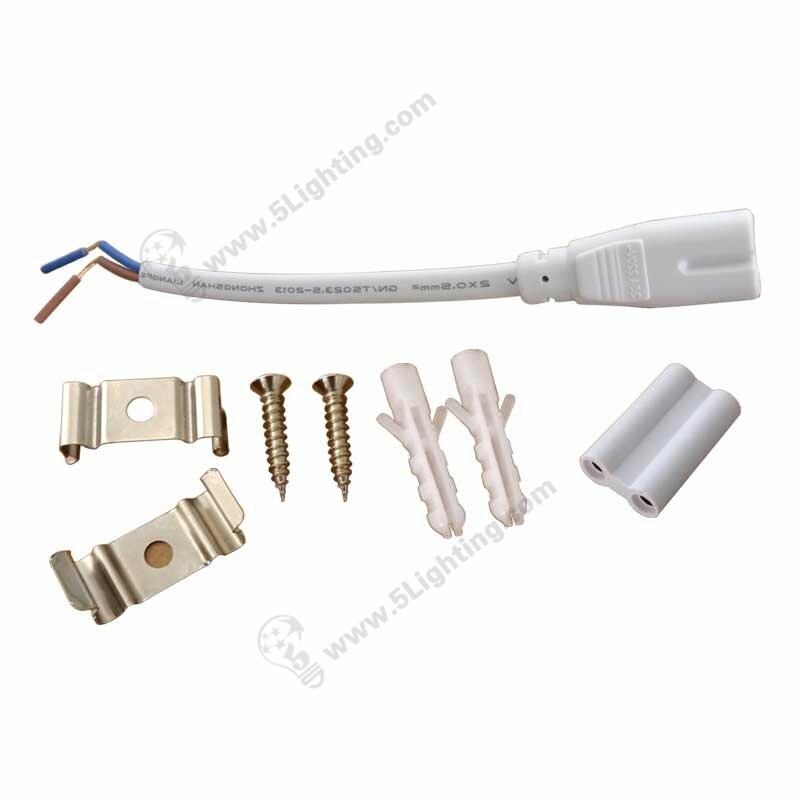 f): Easy installation of the integrated t5 led tube 1 foot provides a set of components, some for tube lights’ series connection, and other components for tube light installation on ceiling. 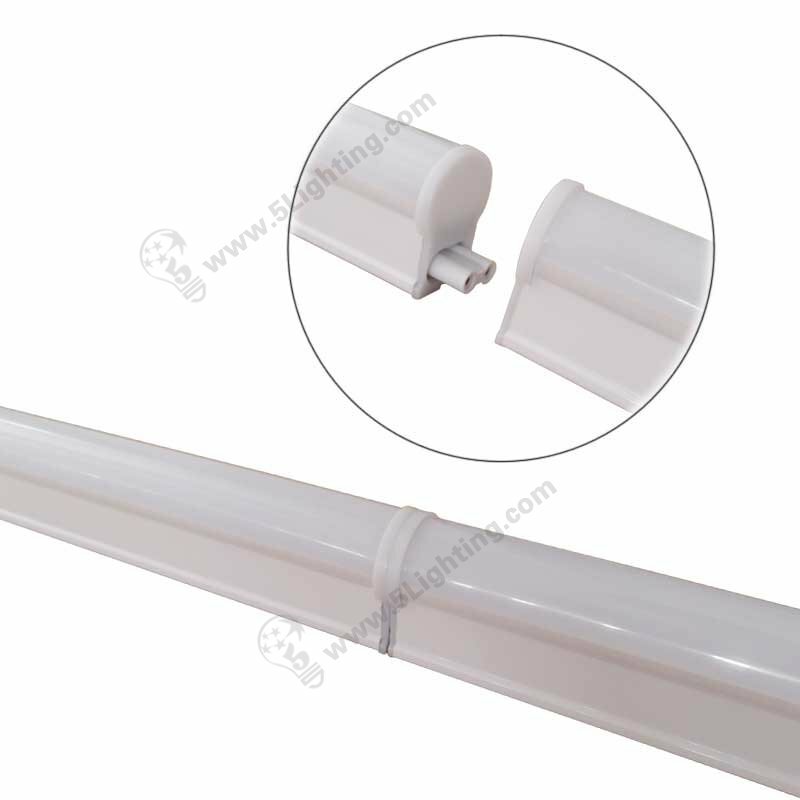 Factory direct sale integrated t5 led tube 1 foot is flexible to use that without rewiring, and available for series connection, super bright that can be used to replace traditional fluorescent tube lights, suitable for different kinds of indoor household and commercial lighting applications. 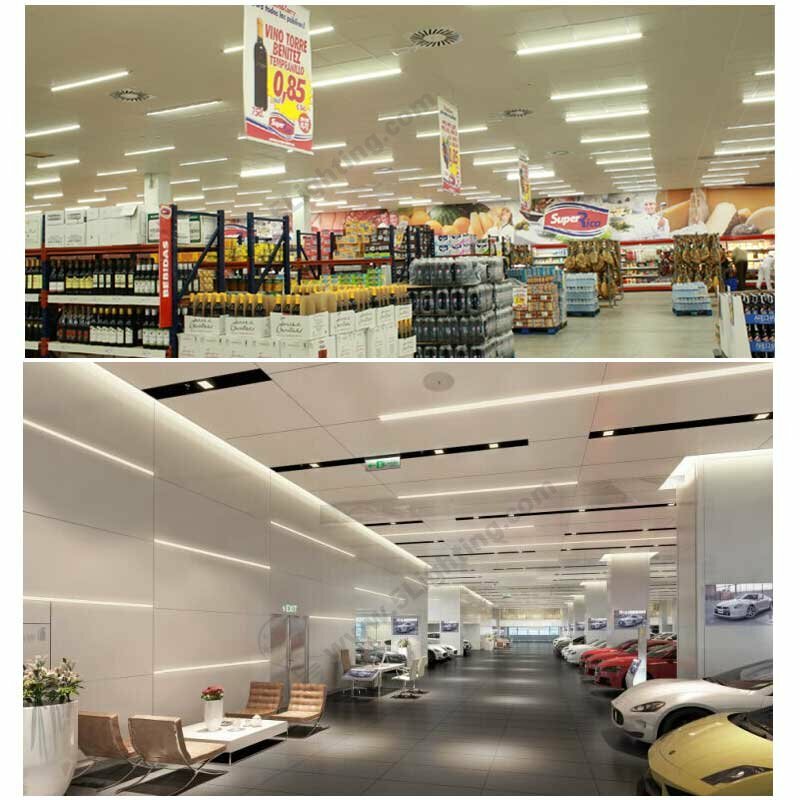 (2): Commercial Scenes: Office, Meeting room, Restaurant, Shopping mall, Super market, Cabinet, Workshop etc. (3): Other Indoor Scenes: Hospital, School, Dormitory, Corridor, Subway, Bus, Station etc. 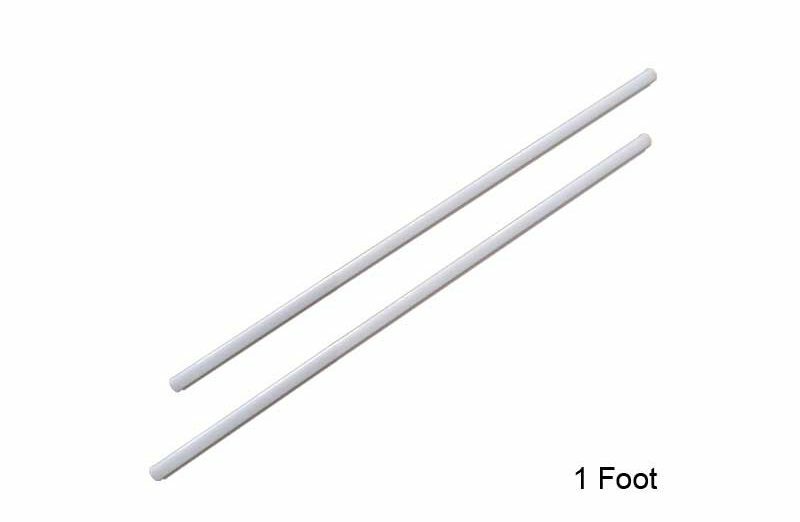 Good quality integrated t5 led tube 1 foot from 5 Star Lighting Factory! 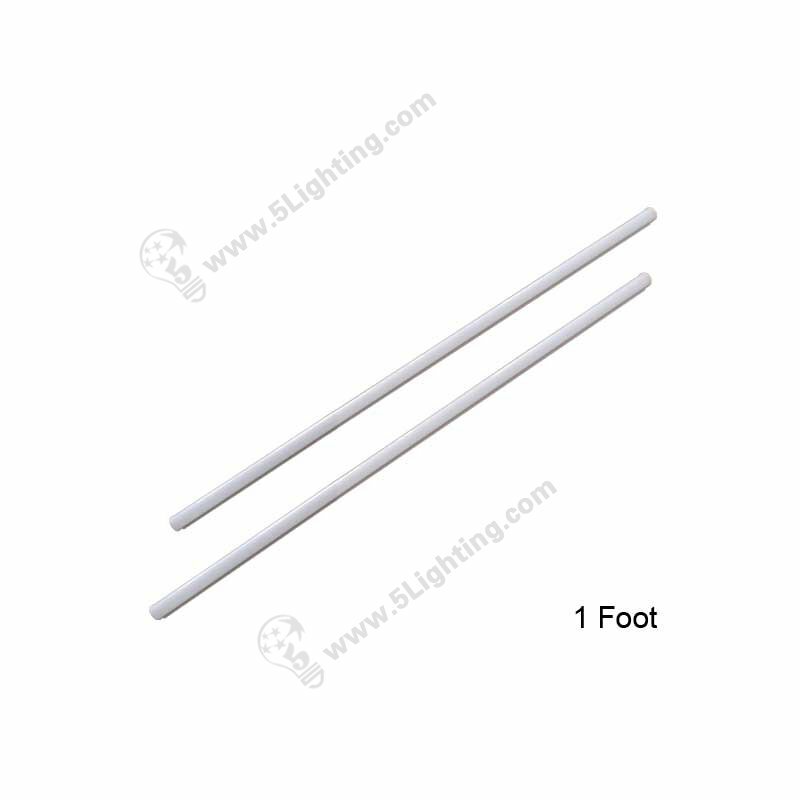 Integrated T5 LED Tube 1 Foot, 4 watts, 110V / 220V, 300mm, For 10 watts fluorescent tube replacement.